One of 11 LHENA yard signs. As part of our non-stop, team coverage of the upcoming LHENA election and annual meeting, I hopped on a bike to map the location of promotional yard signs. 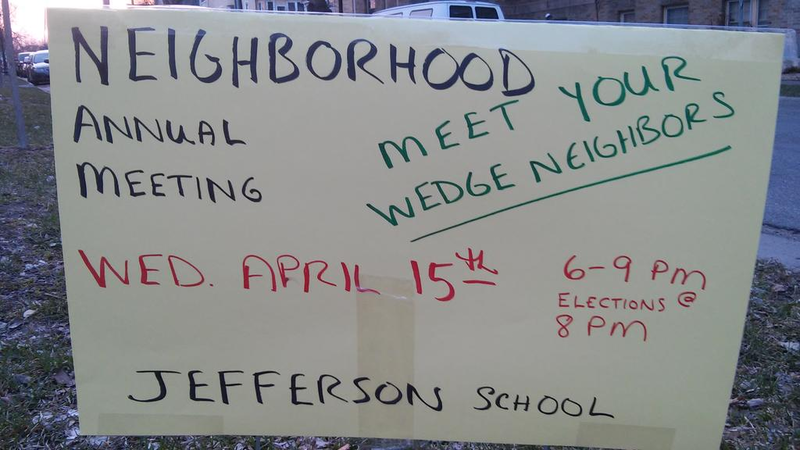 Analysis: The North Wedge Historic District has a whole lotta yard signs. Meanwhile, in the South Wedge Transient District there are many fewer yard signs. Experts say this could lead to fewer people of South Wedge descent being aware of the annual meeting, or knowing that LHENA exists in the first place. 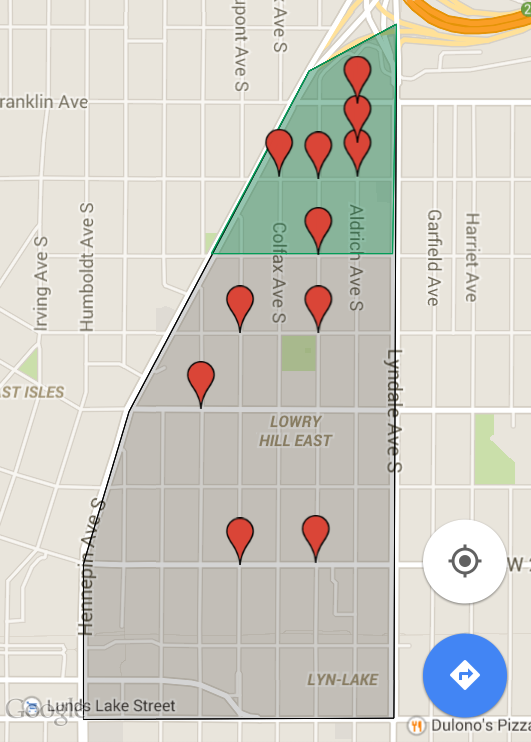 I’ve met more than a few South Wedge residents who thought they lived in Whittier or CARAG. Stay tuned to @WedgeLIVE to see how this impacts Wednesday’s results. Yard sign data collected on April 11.